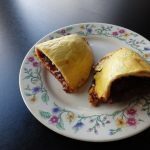 Variations on the concept of an empanada can be found around the world from Cornish pasties to Chinese dim sum variations to the classic empanada. 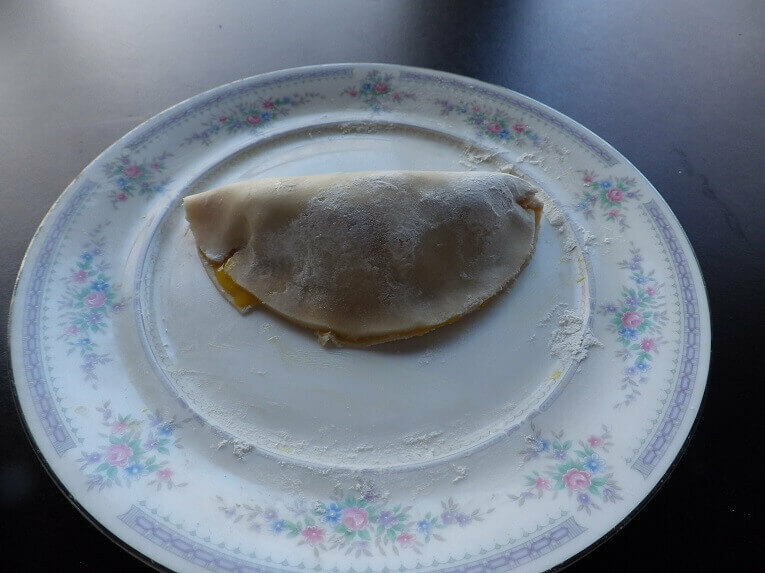 Empanadas are essentially a turnover made with a very thin circle of dough that is folded over and sealed around a filling of everything from fruits to meat. 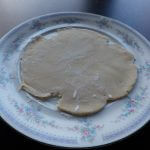 The basic dough is easy to make in your bread machine using either the pasta dough or cookie dough setting. 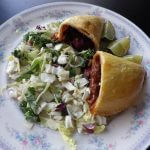 Empanadas have no yeast and do not require the rising cycle that typically occurs at the end of a standard dough setting. 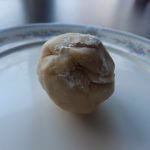 If all you have is a standard dough setting (and most bread machines do), remove the dough after the kneading cycle and before the rising cycle begins. The final steps are done on a floured surface on a countertop, and then finished in the oven. 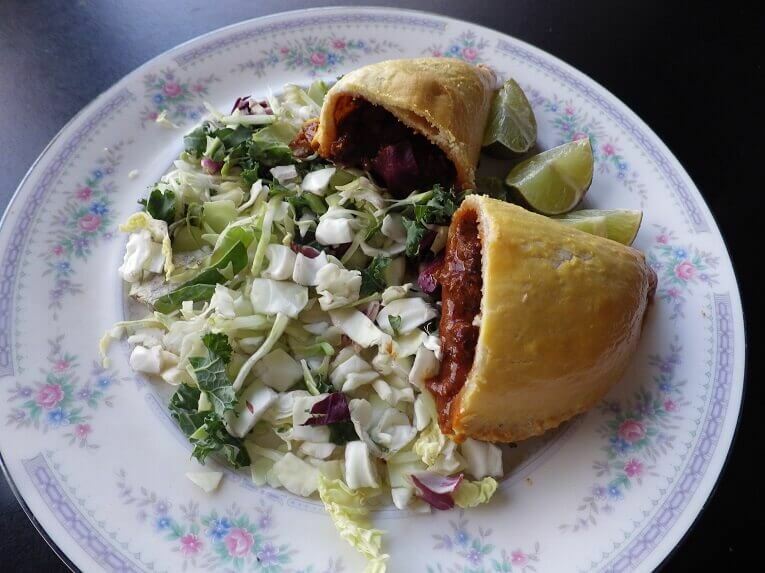 Empanadas can also be deep-fried, and the size of any empanada is totally up to you. 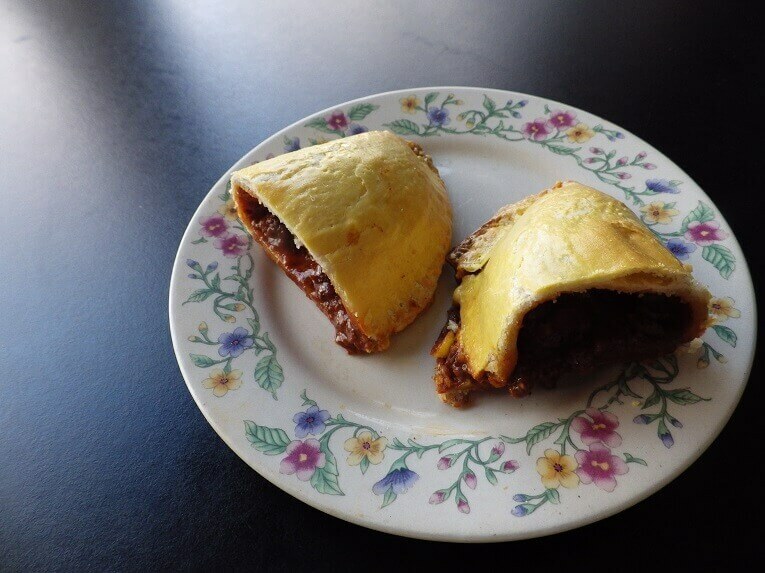 Some empanadas can be made smaller with a circumference of two to three inches for bite-sized appetizers, while others can have a larger circumference for hand-sized, pocket empanadas. 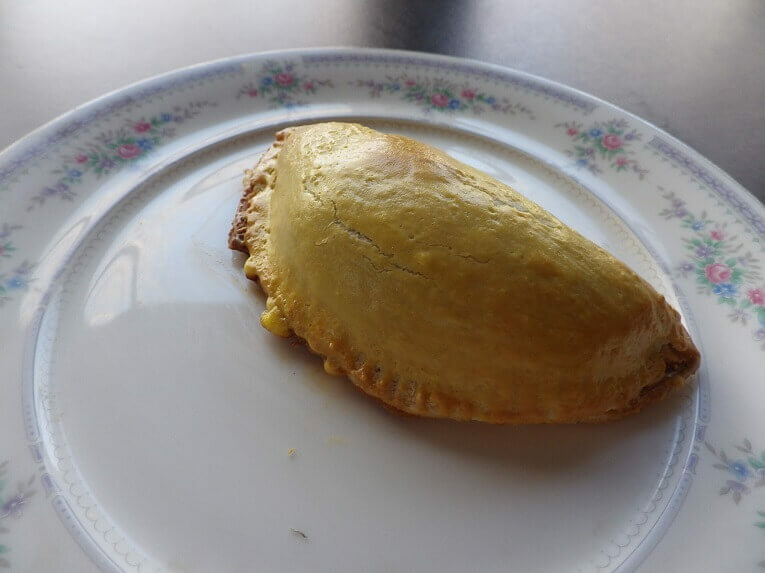 This larger size is similar to a pasty and the recipe is essentially the same for the dough. 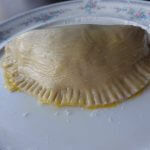 The key step with any empanada is to brush some egg yolk around the interior edges of the dough before folding over. 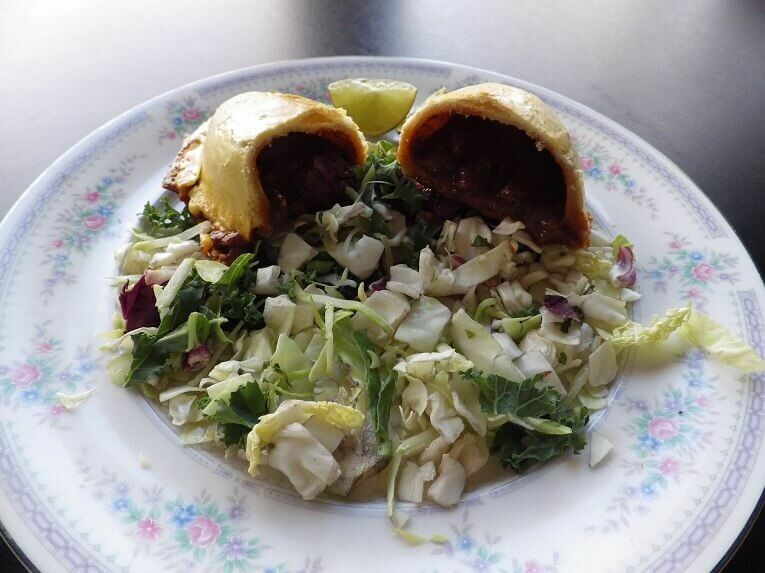 You then seal the folded empanada with the tines of a fork. 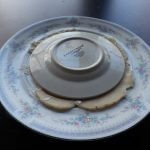 This will prevent the filling from dripping out around the edges when they’re baked and especially if they are deep fried. 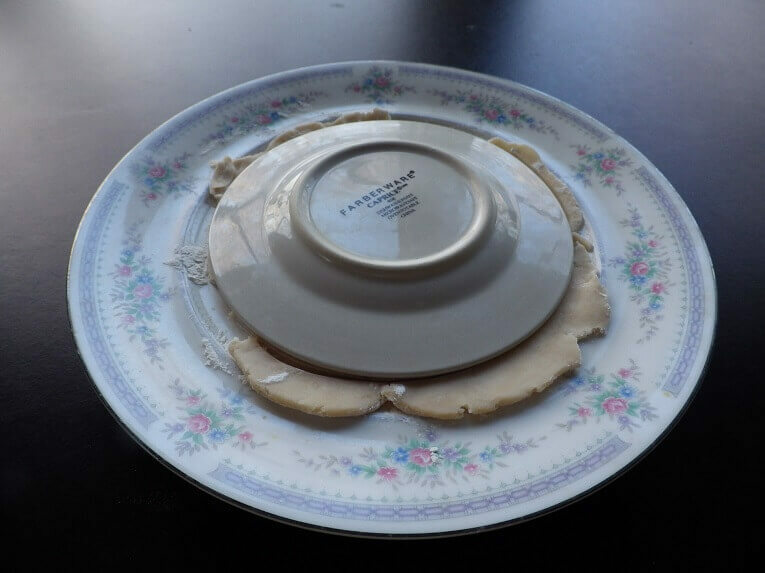 You can also preserve the flat, dough rounds in a stack between small sheets of wax paper place into a sealable plastic bag, and either refrigerate them or freeze them for later use. 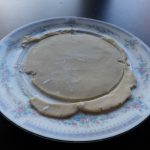 We’ll cover the basic dough recipe and the prep steps and some suggestions and recipes for fillings. They’re not only great as appetizers but school lunches, a mid-afternoon or quick dinner, and the fruit fillings taste great even when refrigerated for a late-night snack. 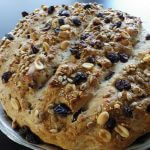 Place the ingredients into the bread pan in the order indicated in the ingredients list and select a setting the kneads but does not have a rising cycle like a pasta dough setting or cookie dough setting. 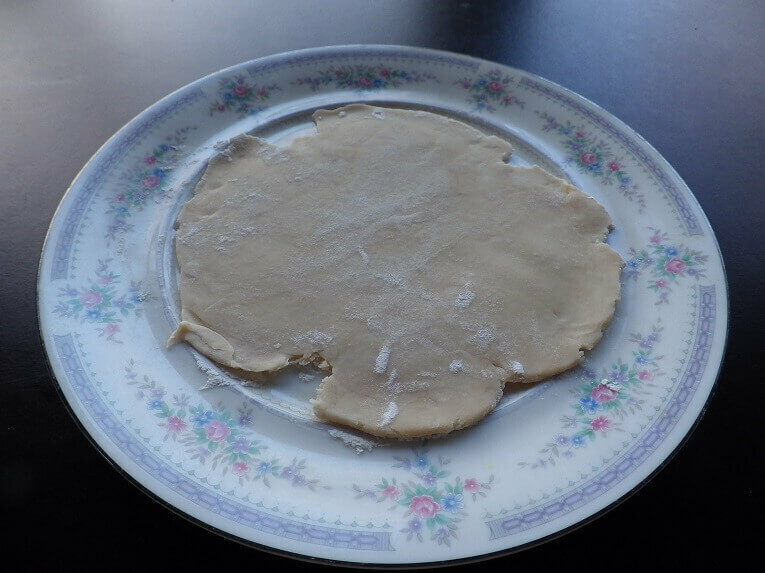 The basic dough setting will work as long as you remove the dough before the heat of the rising cycle affects the dough. 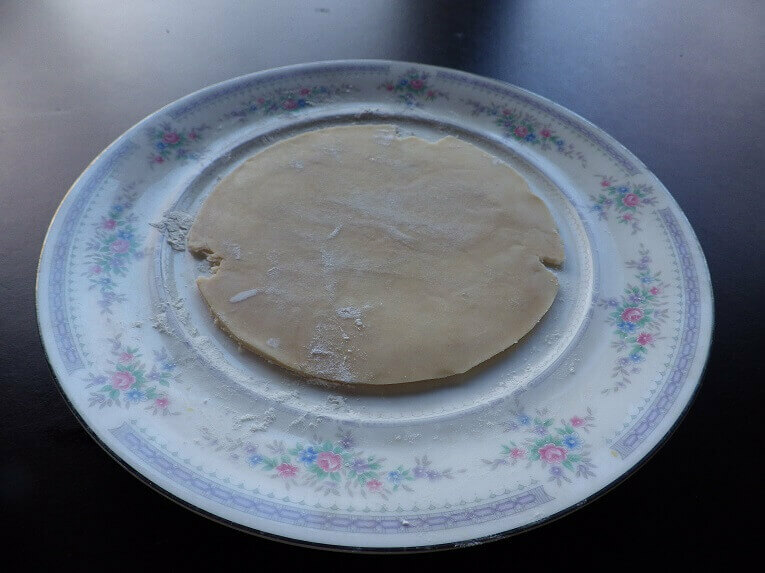 When the dough is done and has formed a firm dough ball, remove it to a floured countertop surface. If you feel the dough needs more time, just run it through the setting again in the machine. 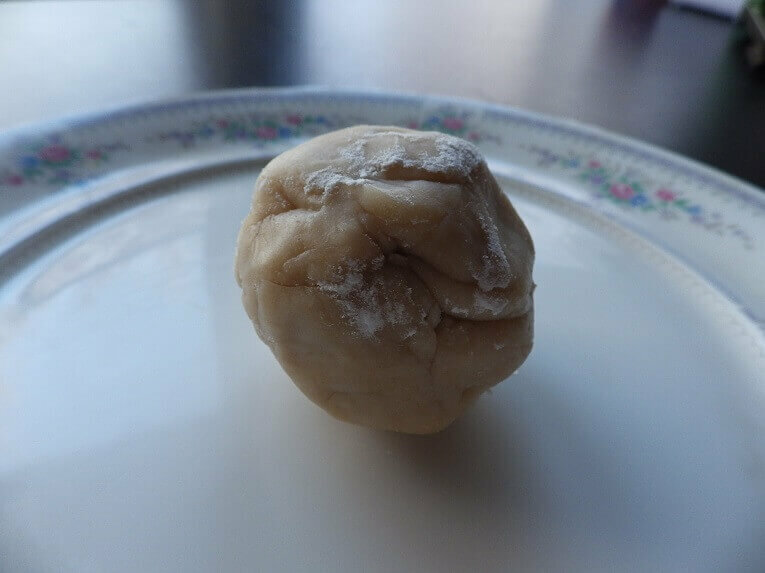 Shape and roll the dough ball on the countertop with a rolling pin. It should be about an eighth of an inch thick. Create a long tube of dough. You can now cut pieces off of this rope of dough to make your individual empanadas. The size of the dough you cut is up to you. 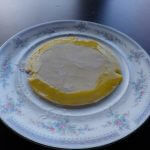 With your hands, roll the dough into a ball and press flat onto the floured countertop. 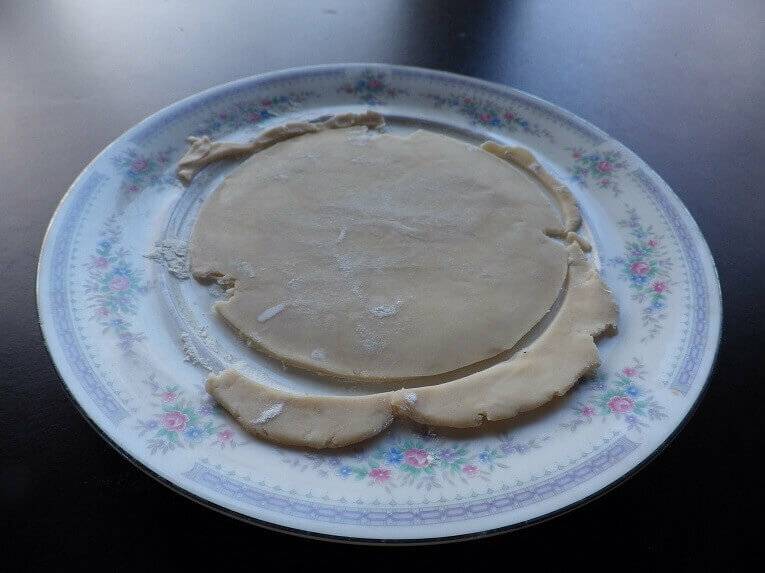 Using a rolling pin, carefully roll out the dough to a circular shape to the size you want. 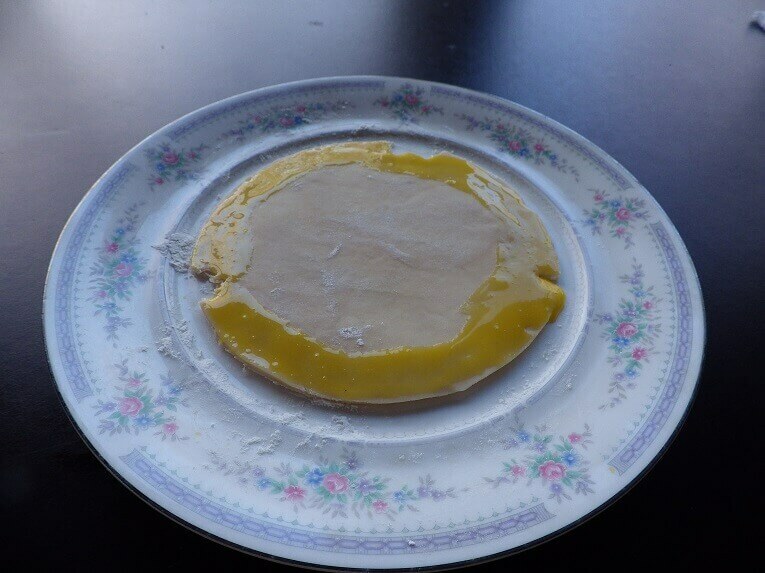 If you want a larger circle of dough, use a larger piece of dough. 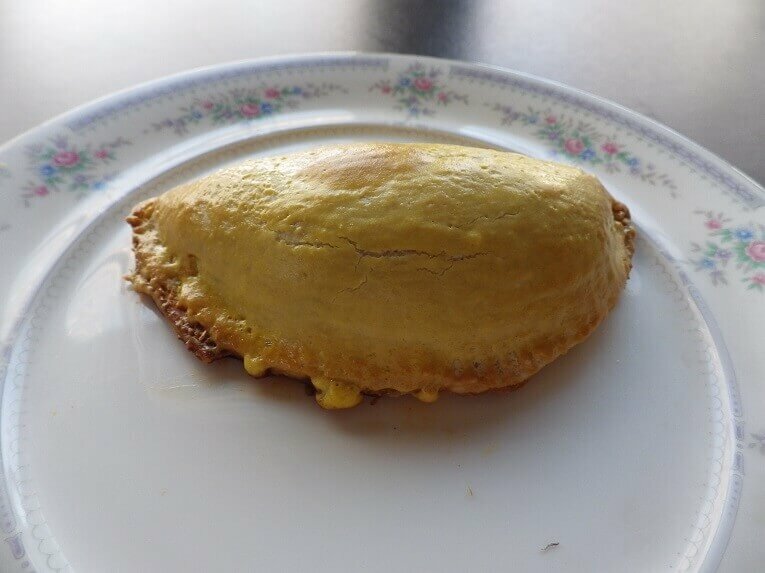 Brush the edges of the empanada dough with whisked egg yolk and top the center with your favorite filling. 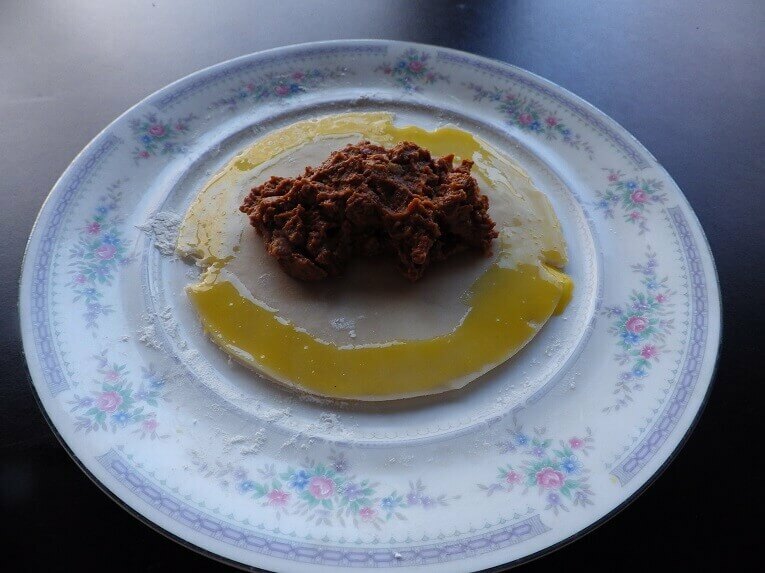 Fold over one half of the dough so the edges meet and then gently seal the edges with the tines of a fork. 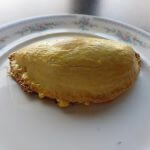 Preheat the oven to 350 degrees Fahrenheit/175 degrees Celsius, or heat oil in a deep saucepan to 350 350 degrees Fahrenheit/175 degrees Celsius. 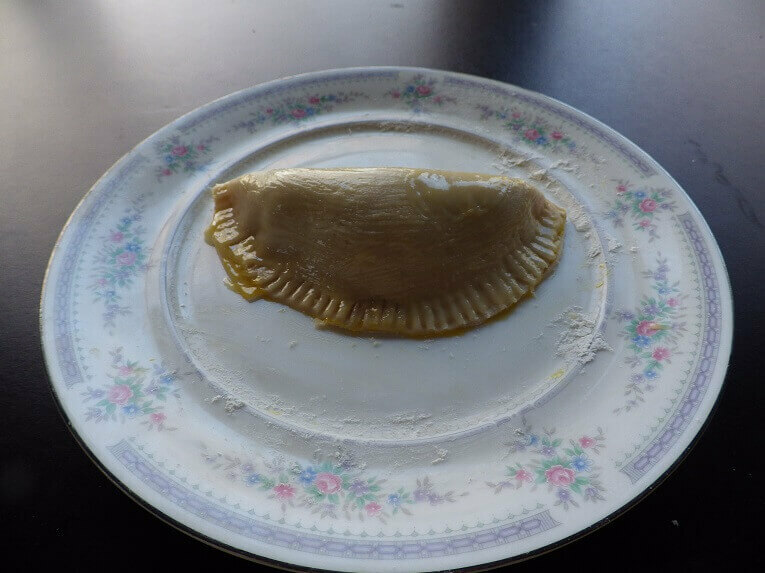 If baking, brush the empanada with the melted butter. If deep frying, you can skip this step. 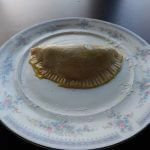 For smaller empanadas, bake for 10 minutes or until crust is golden brown. 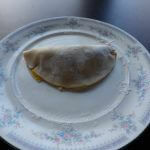 Larger empanadas might need about 15 minutes but check them to see if they are browned. 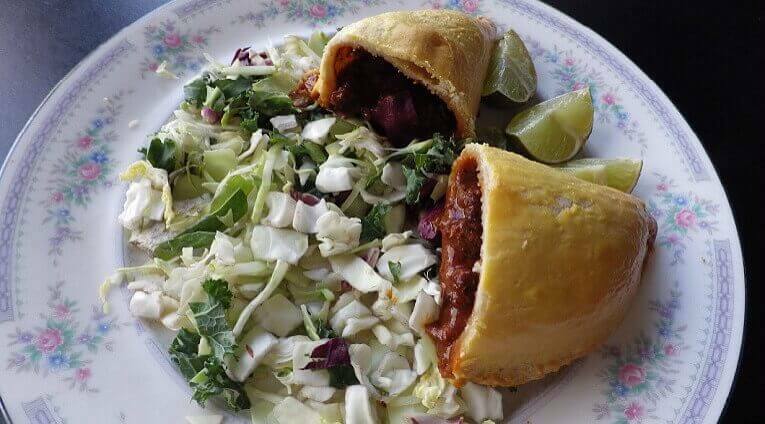 If deep frying, carefully drop any size empanadas into the hot oil and remove when the dough has browned. This could take 3 to 5 minutes. 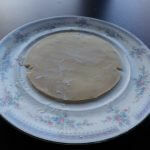 Remove and place onto a plate topped with a paper towel and let cool for a few minutes. 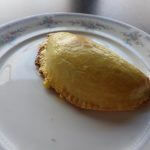 A hot empanada can burn your mouth especially if it has a fruit filling made with sugar. 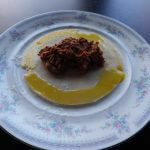 Serve with a dipping sauce of your choice depending on the filling or simply eat plain. 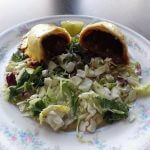 You can also make a meat filling with browned, ground beef combined with an equal part of cooked rice and seasonings like salt, pepper and a touch of your favorite herb or herbs. 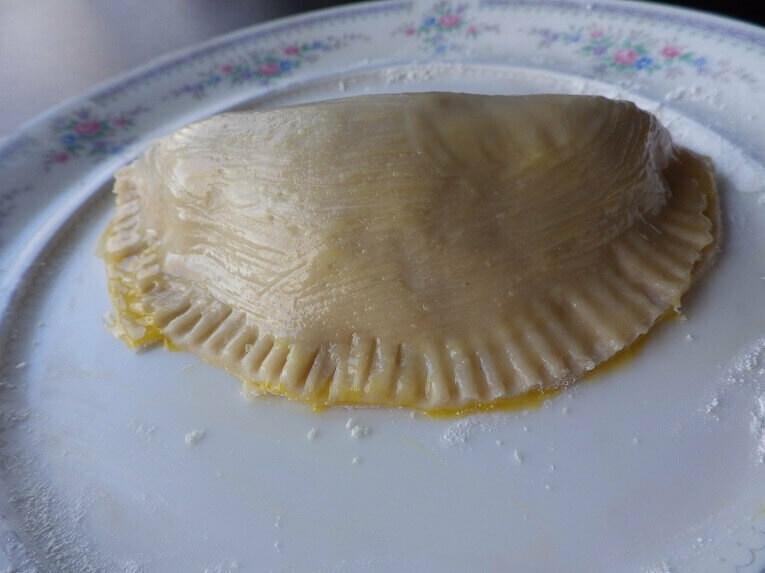 The filling is dolloped into the center of the dough circle before folding over and sealing with egg yolk brushed around the edges and them crimped with a fork.